Please consider donating or selling the following items to the Asheville GreenWorks to help us continue our mission of "Cleaning & Greening" Asheville and Buncombe. We make our tools and resources available to the community to support grassroots projects. Contact Dawn Chávez at dawn@ashevillegreenworks.org or Ph 254-1776 for more information. All donations are 100% tax deductible and appreciated. Our fleet of canoes take a beating hauling trash and volunteers throughout the summer. We use the boats to relieve our rivers of trash, check for safe paddling conditions and support the French Broad Riverkeeper. Seeking: New and used canoes, kayaks, rafts, John boats, paddles, life vests, ropes and dry-bags. We plant no less than 500 trees each year and we go through a good many hand tools in the process. We also lend out our tools to volunteers and groups needing the supplies to help complete a project. Help us keep our tool library stocked for the next group of volunteers. Seeking: Shovels, rakes, buckets, wheelbarrows, pitch forks, loppers and hand saws. From clearing log jams out of the river to building greenways to removing invasive plants to guerrilla gardening in a vacant lot. We need power tools to keep the volunteers working. Seeking: Chainsaws, weed whackers, blowers, pole saws and mowers. 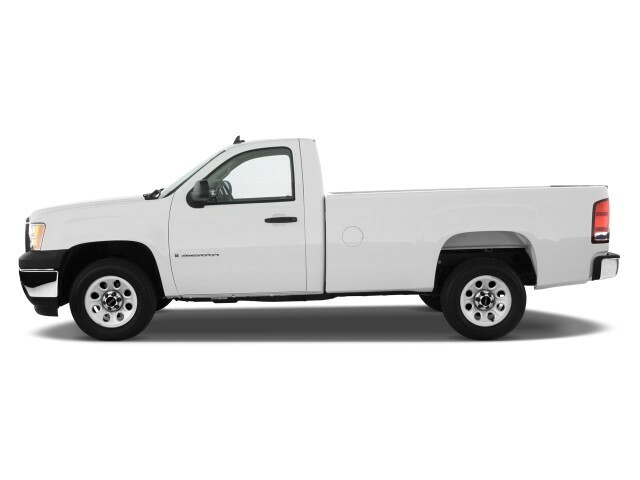 If you have a work truck or van that you would like to donate or sell, please let us know. We haul a good amount of trash, tools, trees and tires. If you have a trailer that you're interested in donating or selling, please let us know.